Hydrangea, a few thrifted finds and autumn sunshine. 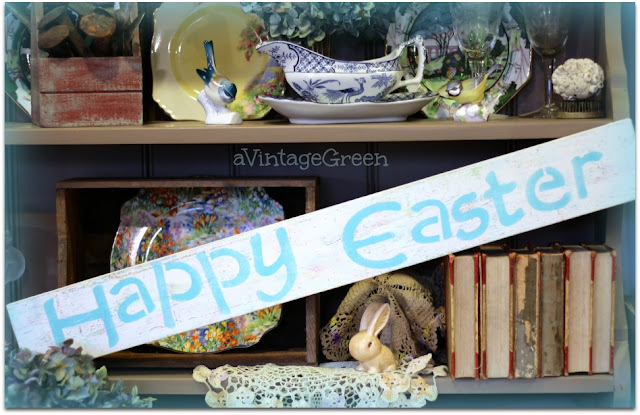 New post on my other blog, Village Antiques Mall, SIGNS. So pretty! I do love Hydrangeas! I am waiting for sunlight here and I hope it comes soon. Lovely hydrangeas and great finds! Have a good week. Oh I do love hydrangeas--especially blue ones! I love hydrangea in any state and yours are so lovely. Now I have to head out and clip my limelight down and bring inside. 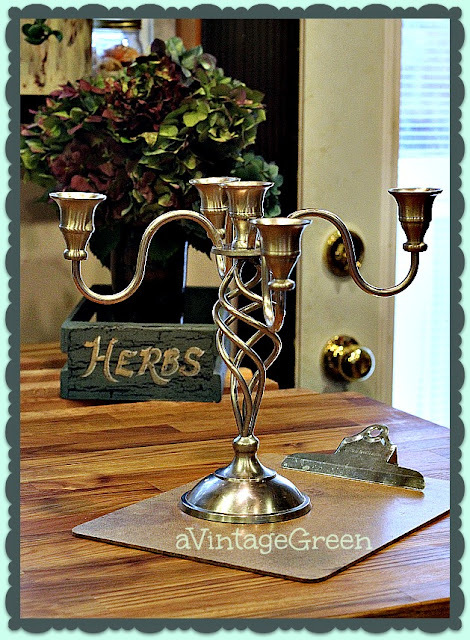 You always find great items thrifting! 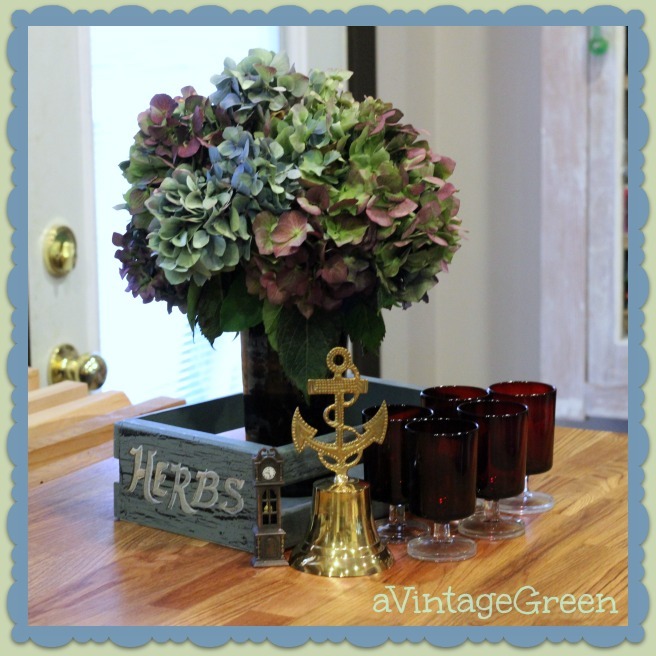 Love the nautical bell and the hydrangeas. Beautiful share! The cooler weather is replacing the pretty flowers here. Still I enjoy seeing them when I can. Thank you and enjoy a great week. Oh those hydrangeas are wonderful. Love those plants but never have much luck with them. You put together a nice bouquet from the hydrangea flower heads. Lovely finds. Hydrangeas are just so darn pretty. They look good everywhere and go from summer right into fall. I love framing the pictures for blogs. And, yours are perfect! 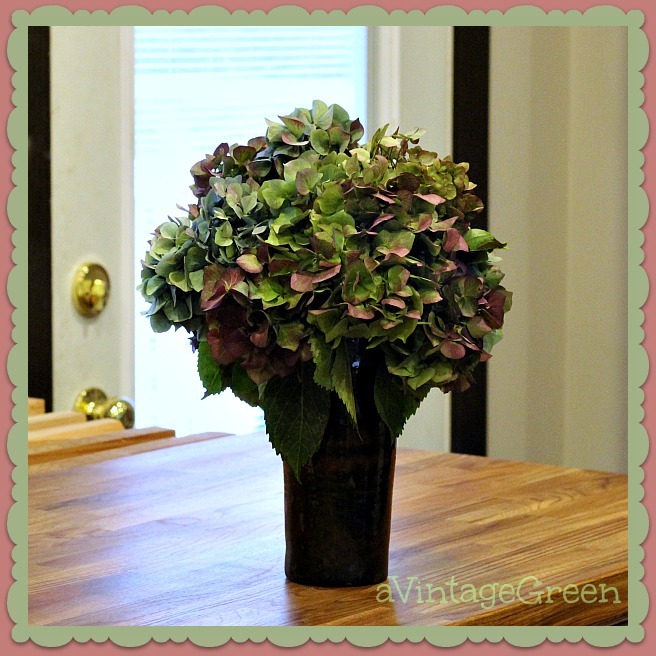 I love hydrangea- yours are gorgeous! 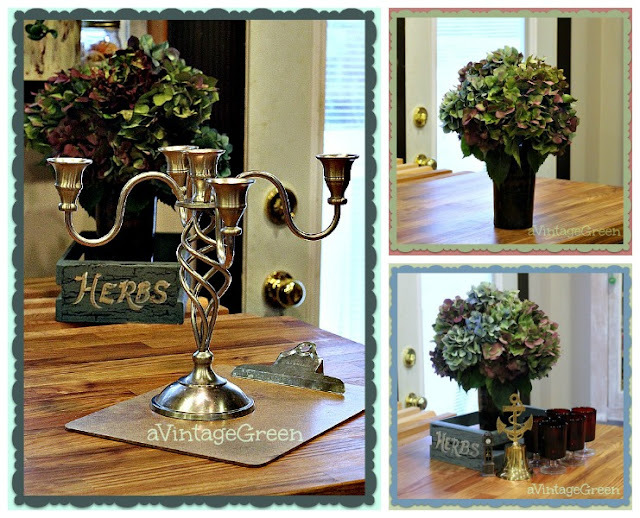 That candle holder is awesome and I love the hydrangea! It's all so pretty. You always find the greatest things. I love seeing what you share each week at Inspiration Thursday! Hydrangeas are one of my favorites. We planted some this year! Thanks for linking up with The Alder Collective, see you next week! Love the gorgeous Hydrangeas Joy! Also love that Autumn sunshine! Thanks for sharing with SYC.